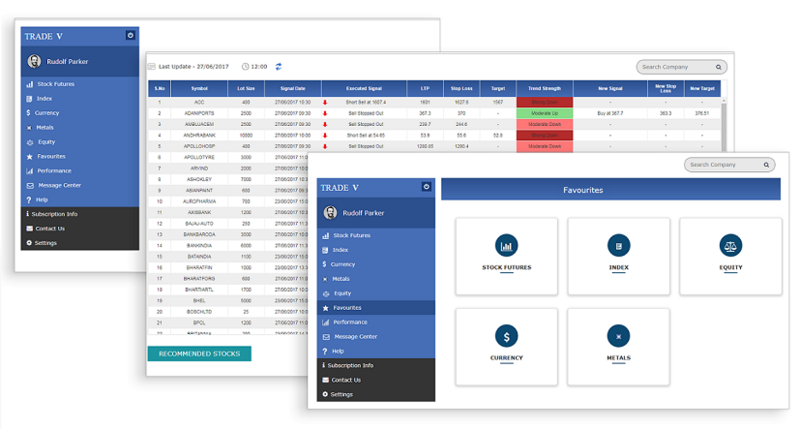 Trade V generates buy/sell signals for NSE futures, indices, equities, MCX metals and currencies. 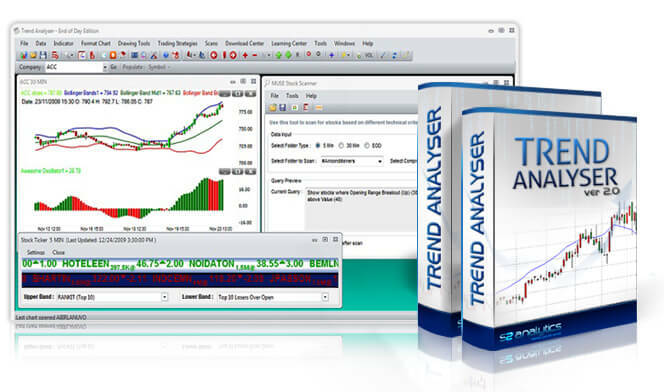 It is our most popular product for short term positional trading. To know more about this product, please go to products section. Trade V Premium is combination of Trade V Stock Futures and Trade V Index. 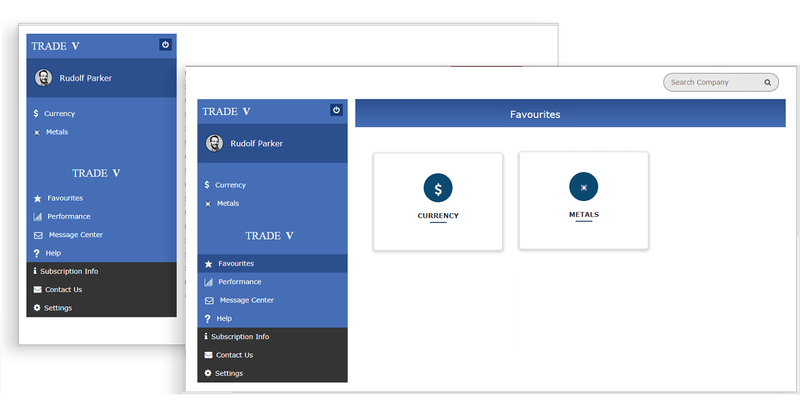 Trade V Ultimate is complete package of all our products (equity, stock futures, metals, currencies & indices). Generates positional signals for equity. 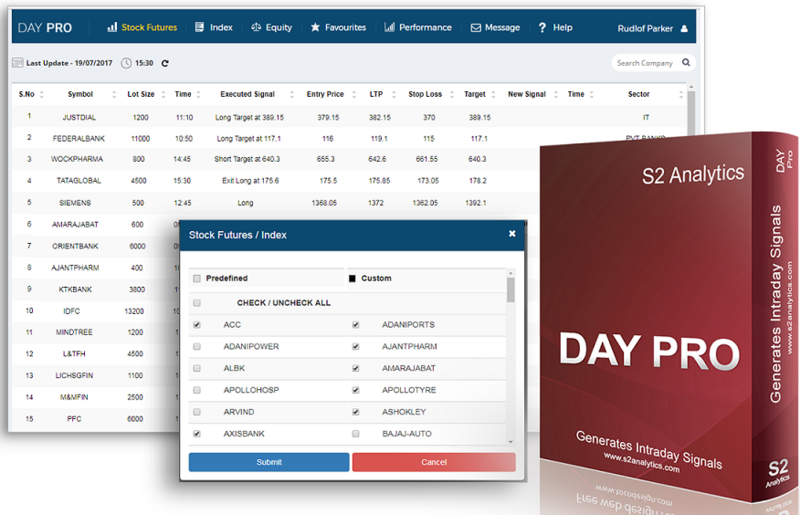 Generates positional signals for stock futures. Generates positional signals for metals. Generates positional signals for indices. Generates positional signals for MCX currency.